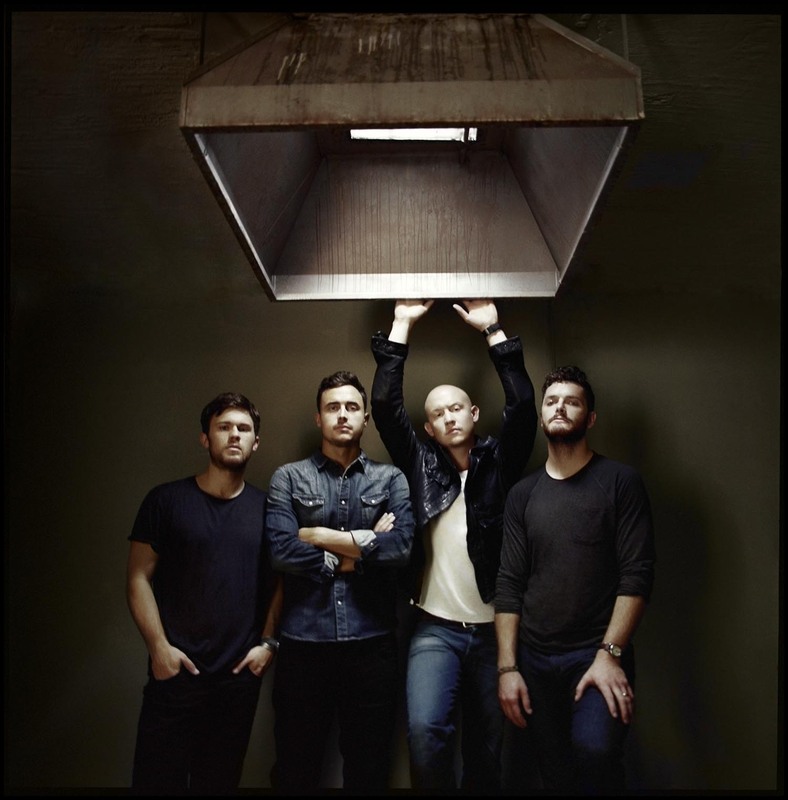 The Fray, known for its melancholy, piano-driven radio hits, will play the Smith Center on Saturday for Colonials Weekend. The band released its new single, “Love Don’t Die,” today to preview its January album. Hatchet: How does this single compare to your more recent singles, such as “You Found Me” and “Heartbeat”? Wysocki: It’s a lot more lighthearted than anything we’ve done before, which I think is a testament to us being in a different place in life than we’ve been before. As a group, as friends and men, we all went through a collective dark season in life in the last couple of years, and that season has ended and now there’s a lot more joy then there’s been in awhile, so that has seeped into this record a lot, and you can hear it as a whole throughout the record, especially in this first song. Hatchet: What changed that made you as a group get to this lighter mood? Wysocki: Each one of us are very different individuals and have very different lifestyles and families but we still live in close proximity to each other, not just physically but emotionally, you know? I’m a firm believer that you live life in seasons. It comes and goes just like winter and summer and we just happened to be in a similar season together. Hatchet: You attended the same Christian Academy with two other Fray members growing up. How does religion influence the work you do now? Wysocki: You know, I believe there’s a difference between religion and spirituality. We all grew up religious people in Christian homes in the suburbs, and I think now where we’re at and what we’ve taken from that into adulthood is much more of a spiritual side than the religious side. I think as spiritual beings, we’re still heavily influenced by that but at the same time, religion has become something that has become less and less relevant to us. Hatchet: You see a lot of bands that get comfortable with the same sound and release the same album. Are you trying break the mold to make sure you don’t keep doing the same things? Wysocki: That’s a hard thing to do, for any artist. There can be a lot of fear involved there. The first album we ever made is still our most successful, so it’s easy to repeat that, maybe that’s just something we should do every time, but the danger in that is that you don’t really grow. For “How to Save a Life,” we released it, it went out into the world, and all these people listened. At that point it had nothing to do with us, we’re just the ones who created it. We continue to try to keep that in mind, the song is bigger than us, and if we try to stay too attached to that, it will hold us hostage, like a ball and chain. Once we create it we try to move past it, let it do its own things, but move past it. You can’t be afraid to fail. Not everything you do is going to be good. If you spend too much time over thinking, you’ll never really do anything. That’s taken some getting used to, but I think we’re getting a little more brave.